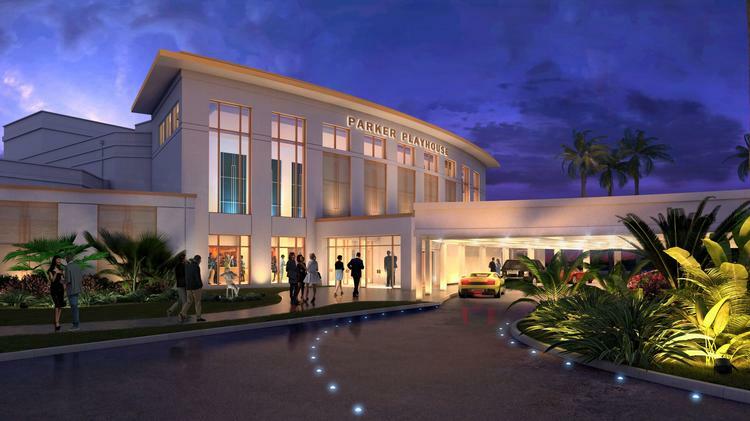 The South Florida Business Journal recently announced the $25 million dollar renovation on The Parker Playhouse in Fort Lauderdale, thanks to generous contributions through a fundraising campaign. The Parker Playhouse was founded in 1967 and is ran by the Broward Center for the Performing Arts. With the new renovations, it aims to modernize the facility to host national and local acts, as well as student performances. The fundraising campaign has raised more than $20 million towards the $25 million goal. The renovation plans call for a revamped lobby, private door and premium lounges, a signature bar area, and upgraded electrical, air conditioning, and plumbing systems. Though the nonprofit plans to begin renovations in the summer of 2019, there are still opportunities for more donors to come forward. LeMieux is a Gunster business litigation attorney and serves as the chairman of the board of Gunster. LeMieux is dedicated to serving as a trusted advisor and advocate for significant businesses, including Fortune 500 companies, their officers and boards, as well as high profile individuals in Florida and throughout the country. He focuses his practice on resolving business, and governmental disputes, and advising CEOs and C-suite executives on business, law and government from a local, state and national perspective. He is the founder of the LeMieux Center for Public Policy at Palm Beach Atlantic University.